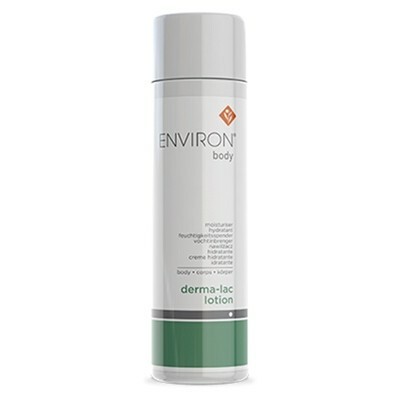 Environ’s Derma-Lac Lotion contains a medium concentration of Alpha Hydroxy Acids (AHAs) for use on rough, sun damaged and congested skin..
Softens the texture of rough, calloused skin. 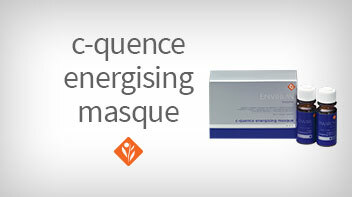 Re-energises the appearance of dull skin so that it looks visibly improved and more radiant. 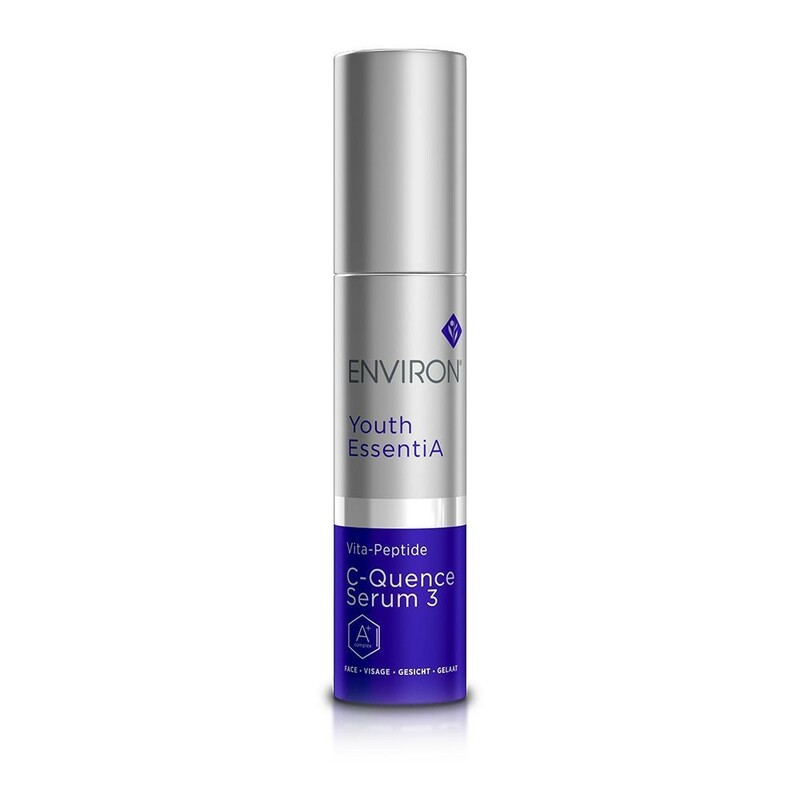 Speeds up the appearance of skin renewal, leaving it looking smooth and refreshed. Apply to your entire body, morning and evening, to help soften and create the appearance of smoother skin. 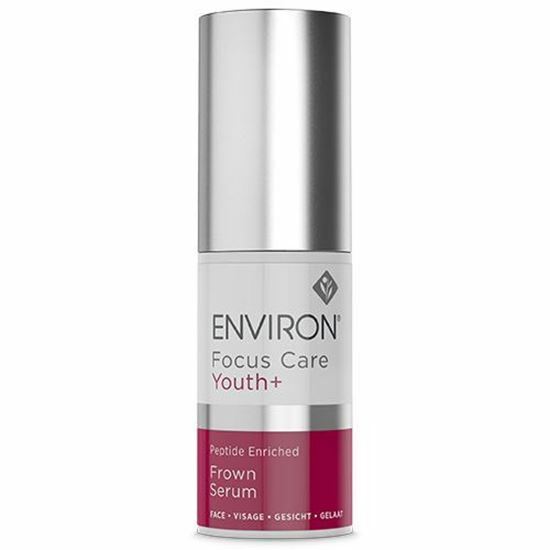 For the best overall body care, always use with your recommended Environ vitamin A body products.  Combat the feeling of very dry skin and dry climatic conditions by using on the face as an occasional hydrating boost.